Occasionally moving may be an unplanned event. Sometimes homes don’t close at the correct time. Sometimes the planning was just not enough. Storage facilities are the main option once a move is delayed. Your items need a place to rest and we can help you with transporting and storing your belongings. Sam’s Movers is a top-quality company with the resources and experience necessary to make moving with storage go by smoothly. When it comes to moving, the best companies are the ones who have been in the business for a long time. Sam’s Movers are moving specialists that have carried out moving services since 1990. We know the ins and outs of safe moving with storage. One thing we always keep in mind is you. We strive to preserve the wellbeing of your items and always store them in a safe environment. 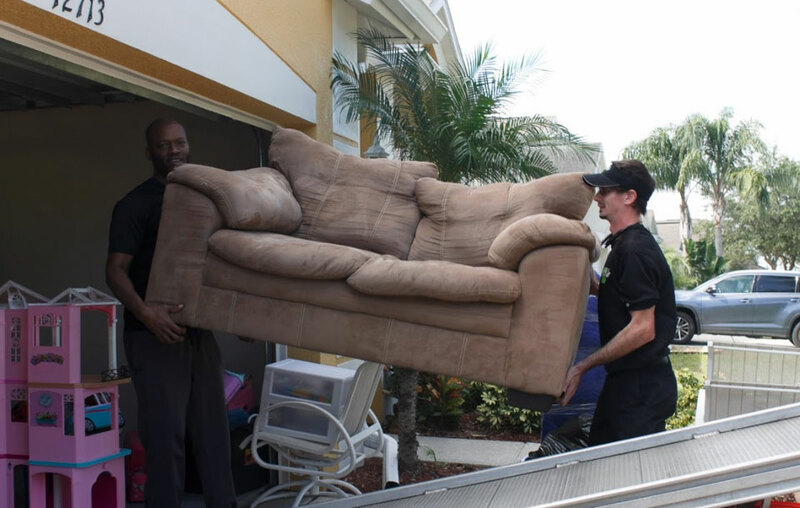 Our success stories will show you why we are the leading moving company in Tampa, FL. Storing items is necessary when plans don’t follow through the way you expected. Since you may not have a location to put everything, our storage units will prove to be a perfect option. 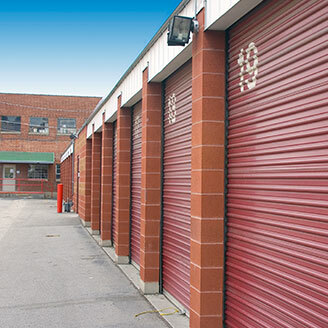 We currently own storage units in all 3 major counties. We will carefully pack, transport, and store all of your items in a timely fashion. We know that the situation can be stressful, so we take care of everything for you. Sometimes the moving and storing process is a lot for one person to handle. With Sam’s Movers, a team of experienced and professional movers will be of great assistance. In need of a Pod? These movable storage units can be put right in front of your home. When you’re ready to move, we’re here to help. 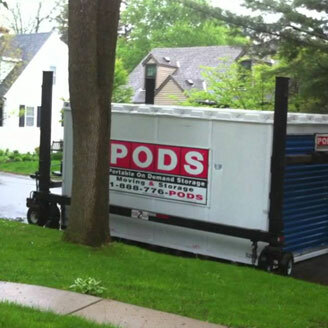 In order to start this process, we drop the pod in your yard or driveway. Just let us know when your Pod is ready and we’ll begin moving your items to your needed destination. Our longer-term option is warehouse crating. If you are simply planning to move, or your move has been postponed for a long period, warehouse storage is a great option. We will start by crating your belongings. Crating is done in front of your home by our trained crew. The team will always pack things securely when crating them. Once this is all done, a flatbed truck is required for pickup. Once all the items have been moved, they can sit in their storage areas until you are able to move them in. Moving services may be needed to take everything out of the pod and put it into the rooms of your new home. We will proudly assist you in this process so you can be living comfortably as soon as possible.